I just watched the Michael Bay film about the events in Benghazi. As the movie unfolded, one thought would not leave my brain: “They didn’t have to die.” It is important to note Mr. Bay reveals “This is a true story” at the beginning of the movie. This is an important distinction – when a director uses the words “based on”, he is using an artistic interpretation of how the events unfolded. The brave soldiers who fought the battle in Benghazi were the authors of the book. Bay uses their first-hand account of the events on September 11, 2012. In advance of this movie’s release, I wrote several articles raising the question, “Will this movie be the equivalent for Hillary Clinton that the Swift Boater story was for John Kerry’s Presidential campaign? Millions of voters have heard about Benghazi, but for many it is an abstract thought–without images to match, yet combining abstract thoughts and images may help many American gain a better understanding of what really happened. The images on the movie screen will give viewers harrowing insights to the sacrifices made and clarity to what actually happened–without political spin. The audience will see the dangerous ineptness of our government. As a veteran, I am very ashamed of my government, the President of the United States, and the Secretary of State for the lack of concern about the lives of government employees and the soldiers who fought and died. It seems nobody could make a decision what to do. There were many things I learned about the attack from this movie. One was the inability of our government to function and help Americans under attack. The most shocking revelation occurred at the end of the movie–our government did not send our own planes to bring home the bodies of the soldiers who gave their lives in service to our country. We know the administration lied to us about the reason for the attack. They continued to lie for days after the bodies came home. The destabilization of Libya allowed ISIS to take control of the country and is a direct result of the Administration and Secretary of State’s desire for regime change in Libya. This is not the first time regime change in the Middle East was carried out by this President and Secretary of State and no attention has been paid to this outcome. The ability to ascertain who is going to replace the government you are taking out should be a critical part of the decision-making process. 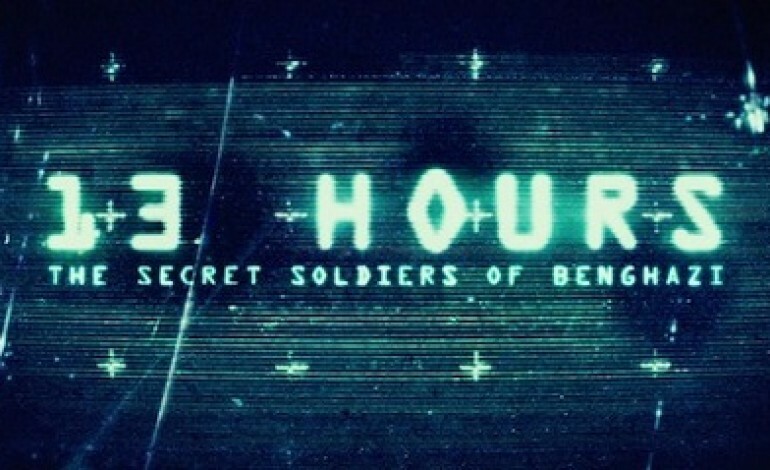 Americans who want a better understanding of the events in those 13 hours need to see this movie and may agree with me: the blood of the four dead Americans in Benghazi is on the hands of the leadership of our country, including Mrs. Clinton. Dan Perkins is a contributor to the hill.com and the dailysurge.com. He is also the author of the trilogy of radical Islamic nuclear terrorism against the United States called The Brotherhood of the Red Nile and his commentary can be heard on W4CY.com radio, Tuesdays at 8:00pm ET.